Here you can get top best educational games for android. Using these educational apps you can learn easily different topic such as learn English, math practice, Computer knowledge, time table arrangement etc. You can also improve search capibility and teaching online in differernt way. Below you can get best educational apps such as maths practice cards, learn English, Dr. Computer etc. Below you can get top best 5 educational games for Android. 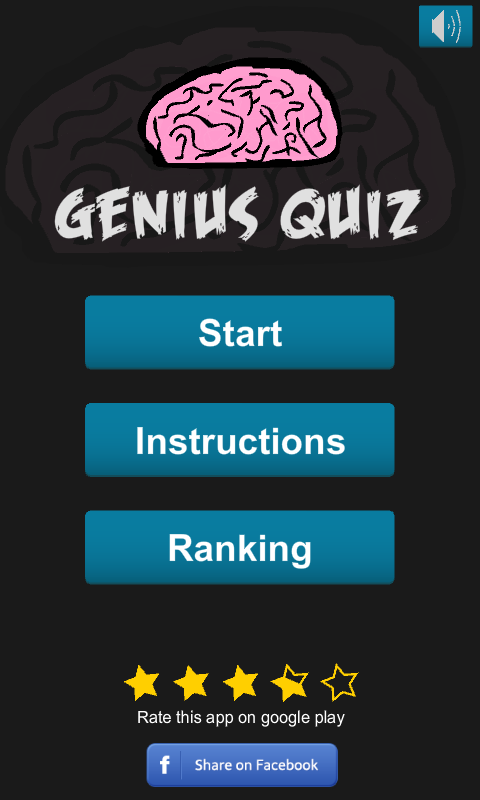 Genius Quiz app is best for challenge your friends to play faster and smarter questions and answers. In this educational game app 100 unique question available for your brain test. This education app also included 3 lives helper for asking help. 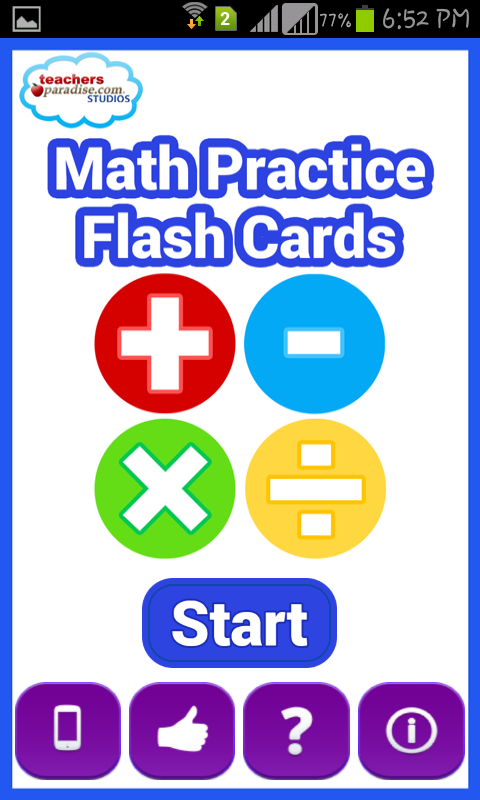 Math Practice Flash Cards is best educational app for practice maths easily and simply. This app has 0-35 math practice cards available. In this educational game you can use different math function like as addition, subtraction, division and multiplication. You can also increase your math speed using this educational app. Dr. Computer is best educational game app for calculate faster then your computer. 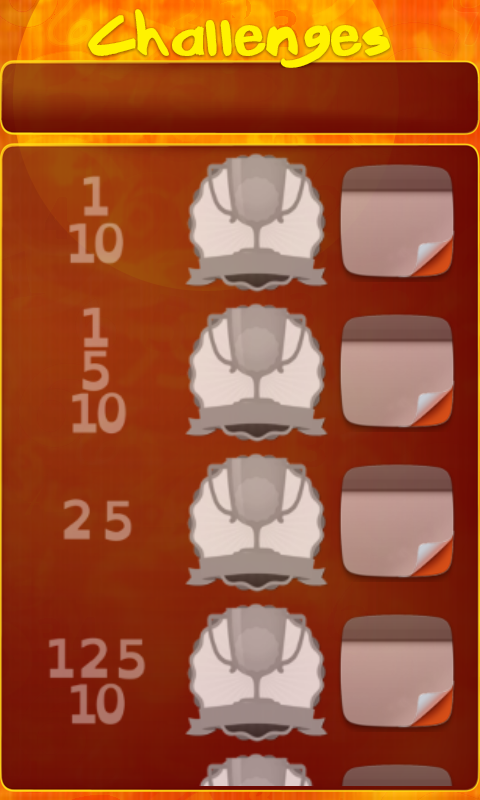 In this educational app you can count maths different puzzle fastly compare to others. This apps also include color number, symbols and volume. Time Table educational Game is best for learn multiplication table and educational function. This educational app add 1 to 12 times table by heart. You can chalange your friend with playing this game in different maths function. This game is made for children, teachers and also other use. 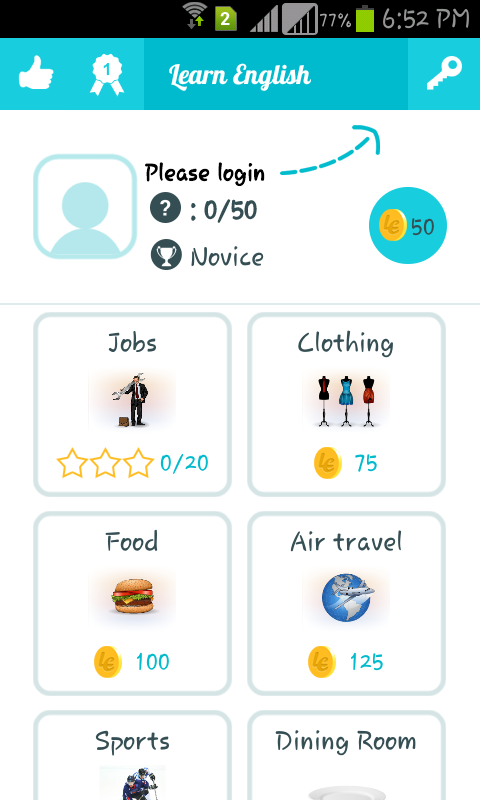 Learn English is best educational app for learning English language and voculabary. Using this apps you can improve your english conversion with other People. In this app you can share it with different social sites such as Facebook, Whatsup and Google Play.